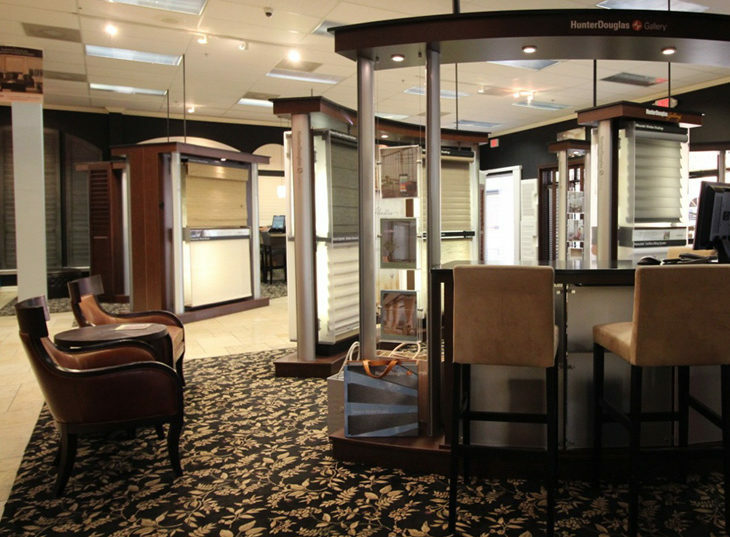 See and feel our beautiful products firsthand. 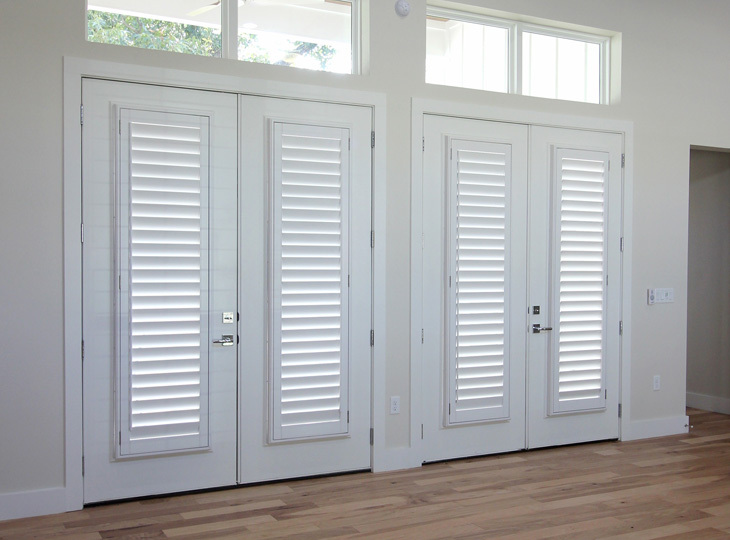 The beauty and classic design of plantation shutters will create both style and function in your Austin, TX home. 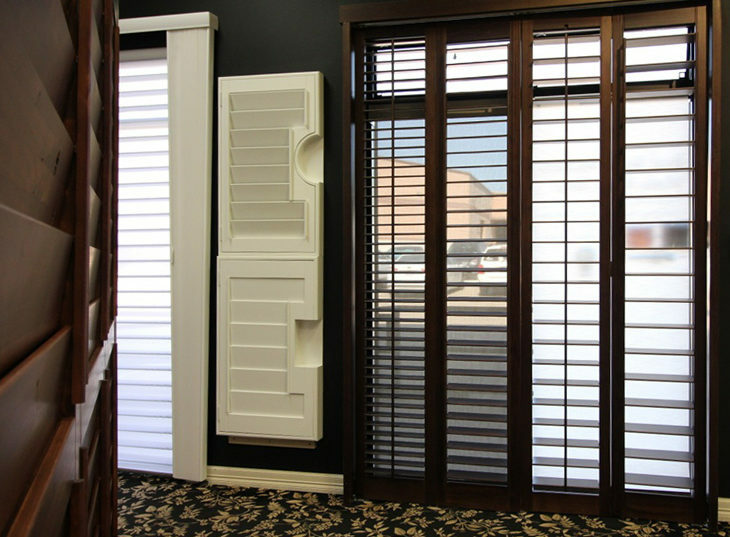 Our real wood shutters offer the control you need for privacy, energy efficiency, light control and comfort. 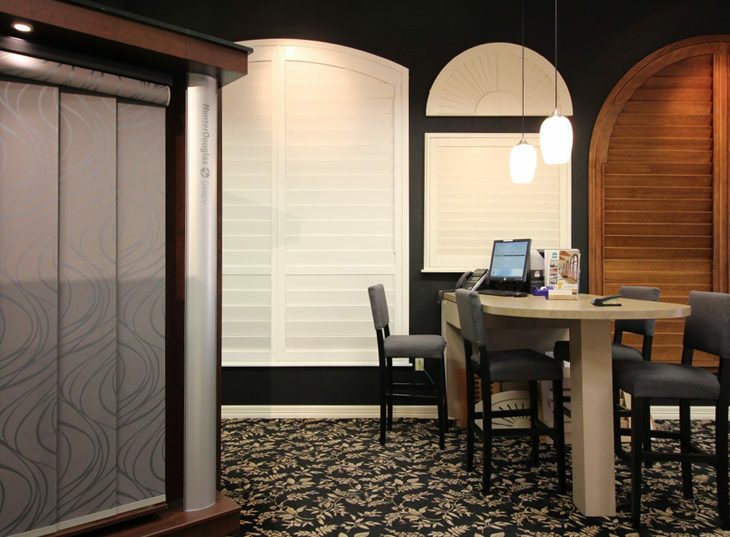 Experience control and stylish design with Hunter Douglas shades for your windows and doors. 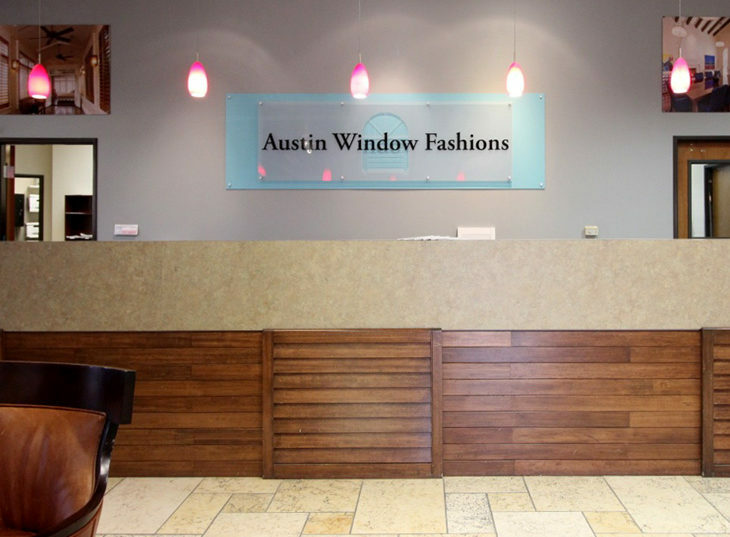 Choose from popular features, like top down bottom up and motorization, all styled to perfection with light control that delivers the perfect atmosphere for your Austin area home. 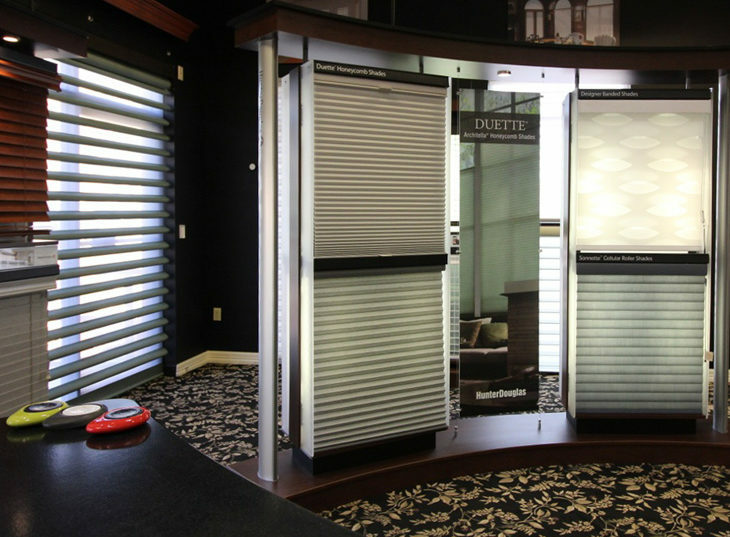 Stylishly designed and affordably priced, our Hunter Douglas blinds bring solutions and beauty to your home. 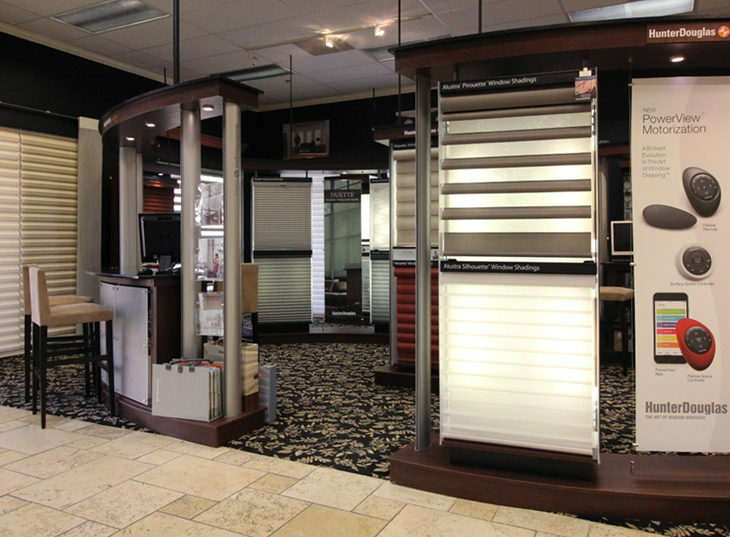 From the classic look of real wood and faux wood designs, to the contemporary appeal of aluminum blinds, we have choices to meet your style. 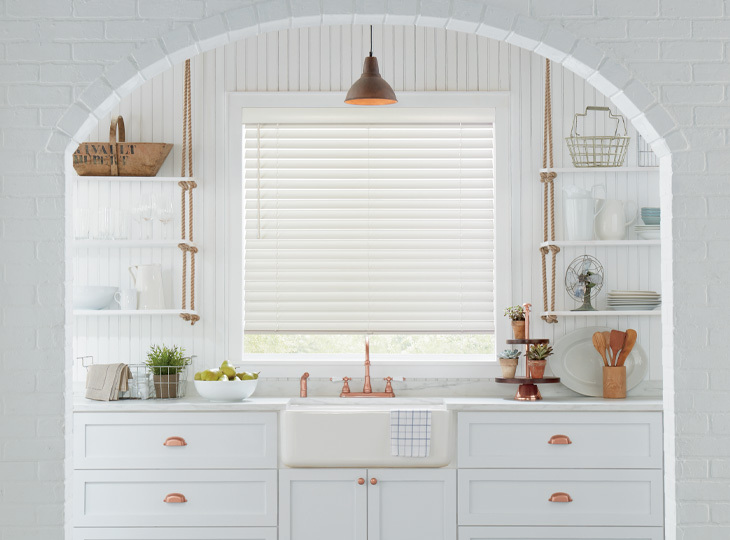 Discover all the ways to cover your doors and large windows in your Austin area home with Hunter Douglas vertical shades. 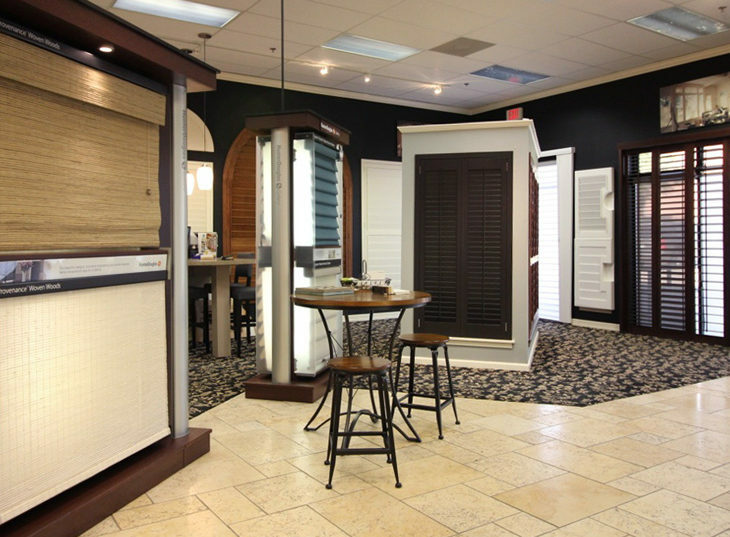 Whether you love gliding panels, honeycomb shades or drapery-like vertical shades, we can help you design the style & function for your sliding glass doors, patio doors and french doors. 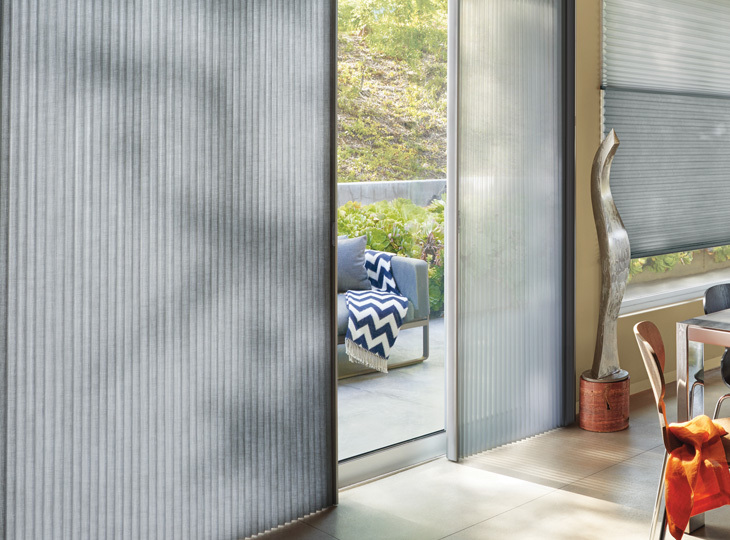 The ultimate control–our Hunter Douglas PowerView motorization will change your life. 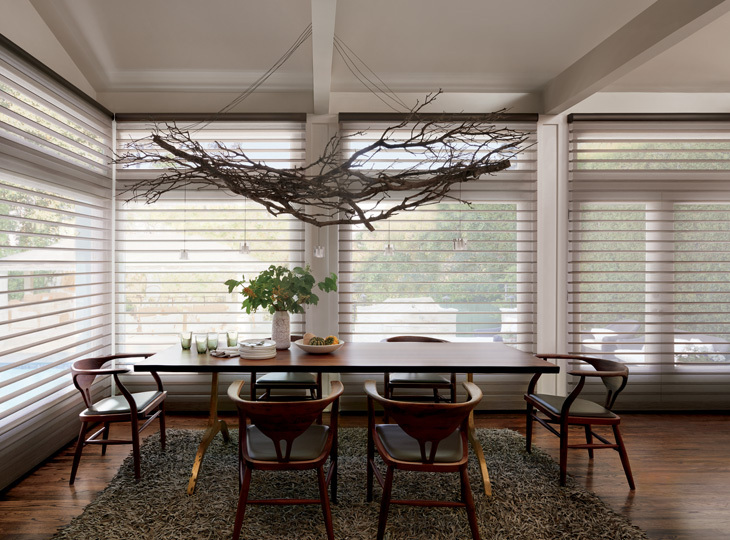 From one tap on your beautiful remote, to scheduled settings and favorites in the PowerView app, you’ll experience dynamic atmosphere and amazing control. 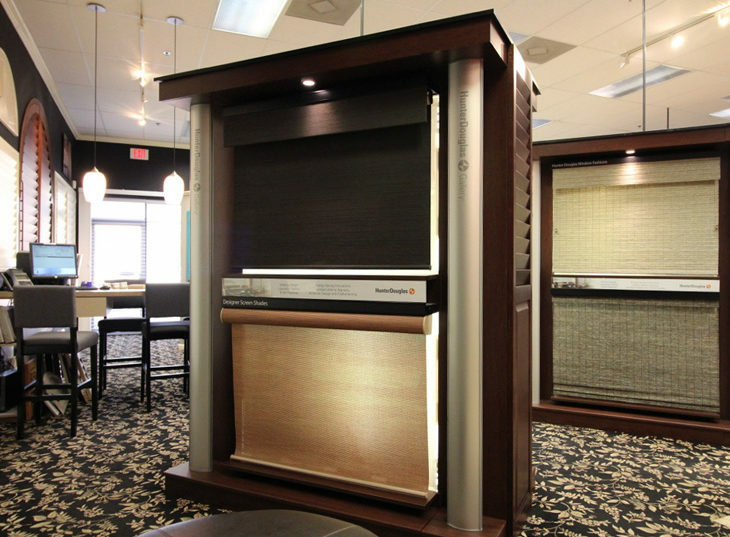 Experience all of these features at our Window Treatment Showroom.